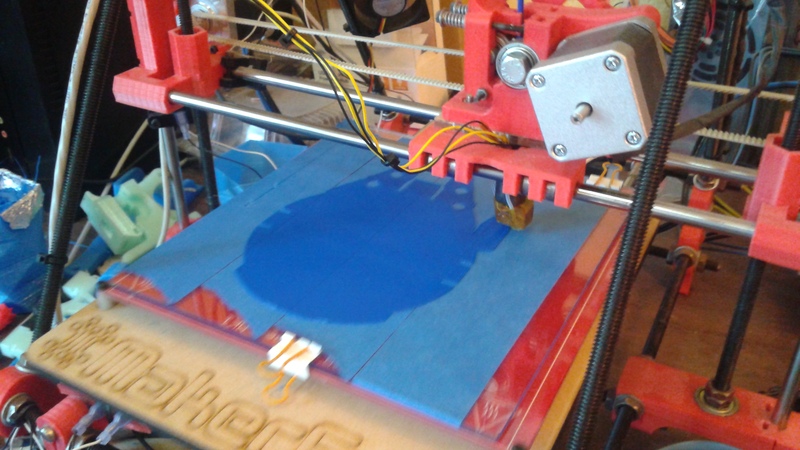 Who says 3d Printers aren’t useful for anything? 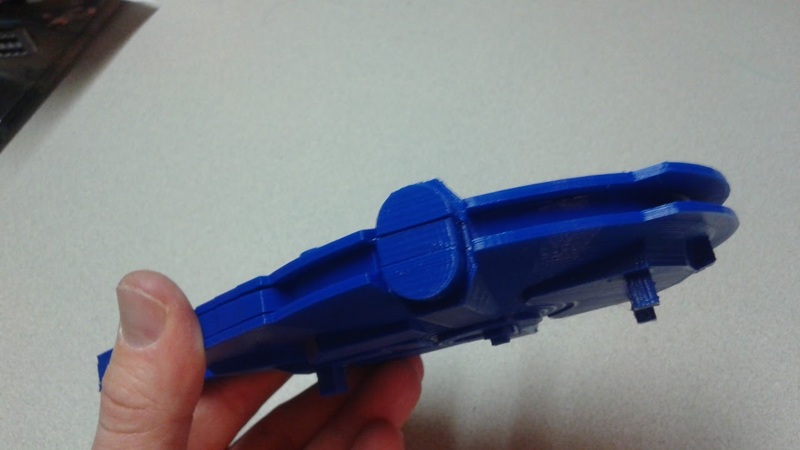 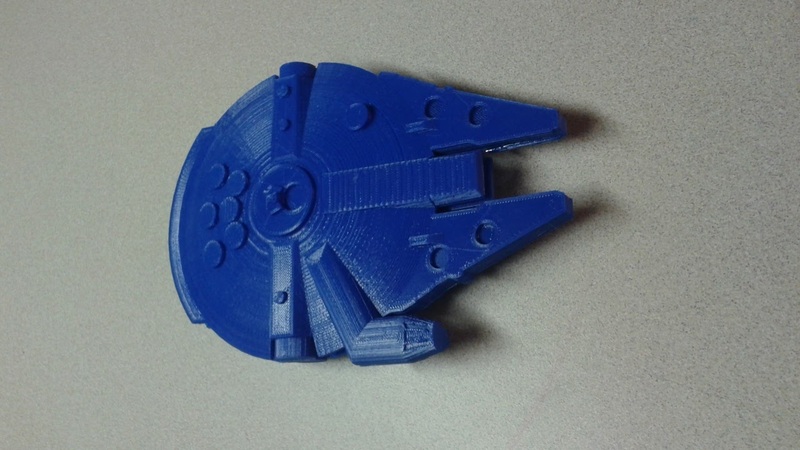 The Millennium Falcon printed from thingyverse and the three layers epoxied together. 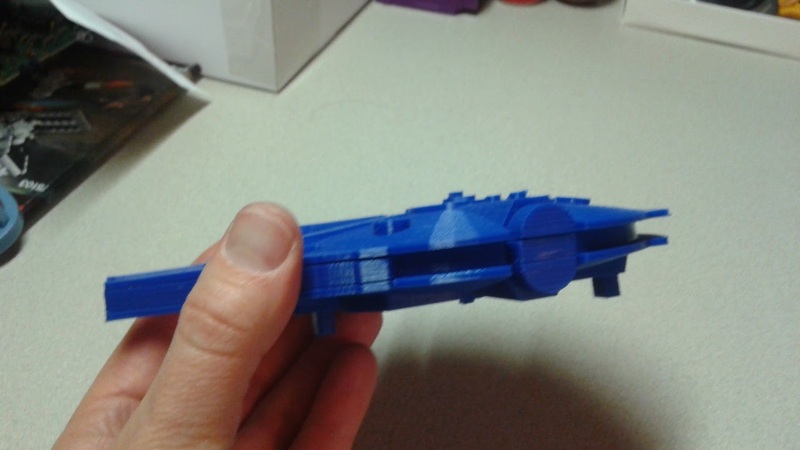 It was printed at 1.5x scaling to make a larger Falcon!